The Daily Trojan features Classified advertising in each day's edition. Here you can read, search, and even print out each day's edition of the Classifieds. The post Classifieds – April 15, 2019 appeared first on Daily Trojan. From the music to the production to the acting to Jaime Lannister, there are few television programs that leave me as excited or awestruck. 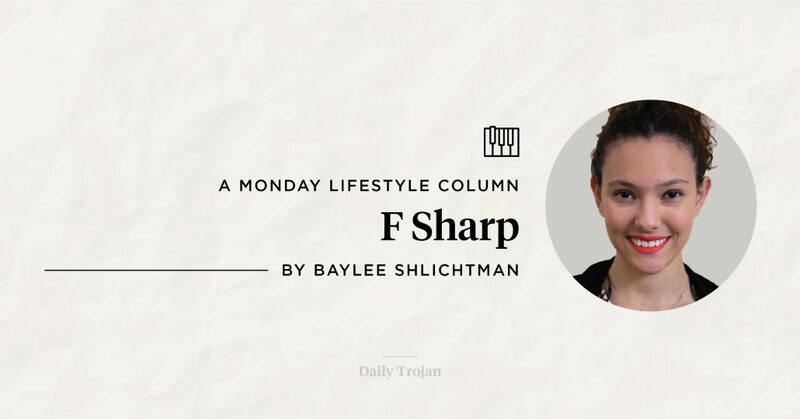 The post F Sharp: The entertainment industry needs to let the queens conquer appeared first on Daily Trojan. The Trojans easily swept Grand Canyon in three sets on the strength of a sterling offensive performance. 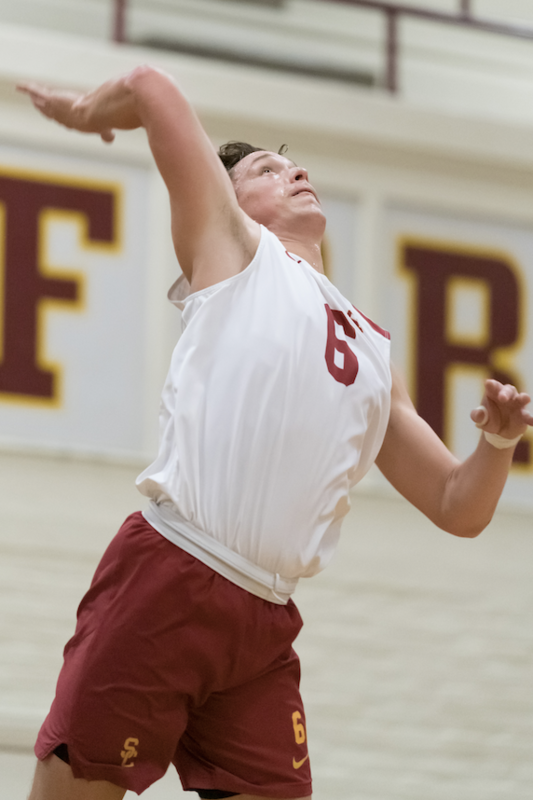 The post Men’s volleyball opens postseason play with win appeared first on Daily Trojan. USC has plenty of exciting early enrollees who will fight for playing time in the fall. 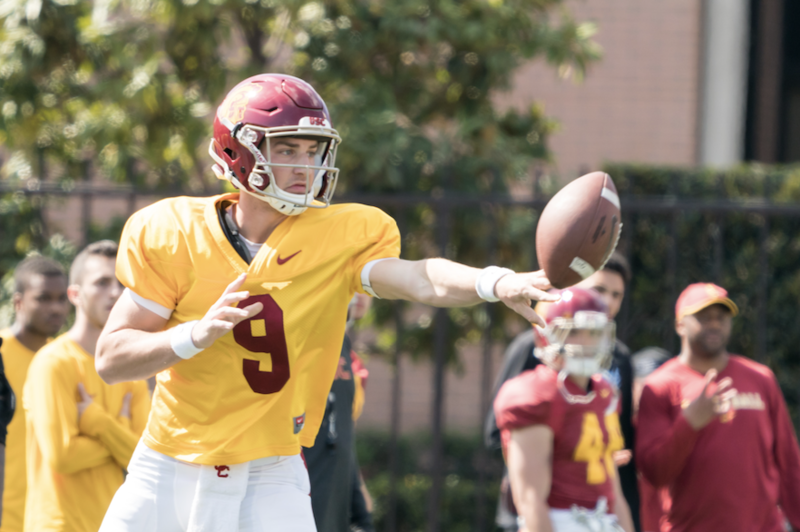 The post Newcomers impress as Trojans wrap up spring ball appeared first on Daily Trojan. I was 9 years old the first time I stepped foot into Oracle Arena, the home of the Golden State Warriors. 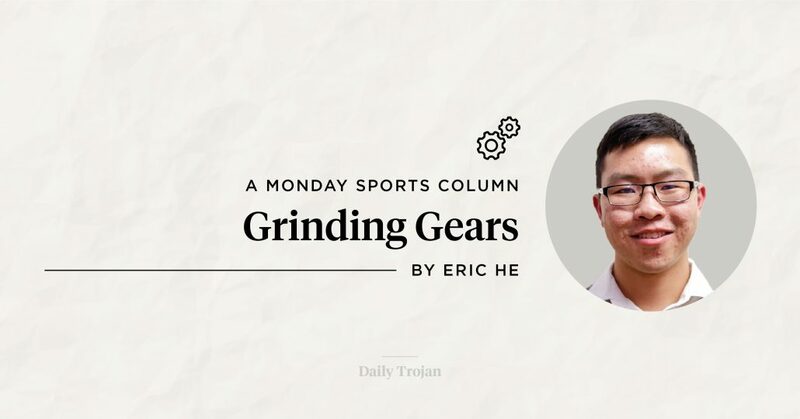 The post Grinding Gears: ‘Roaracle’ is sacred to Warriors fandom appeared first on Daily Trojan. From the beginning, Glover’s creativity is on full display. 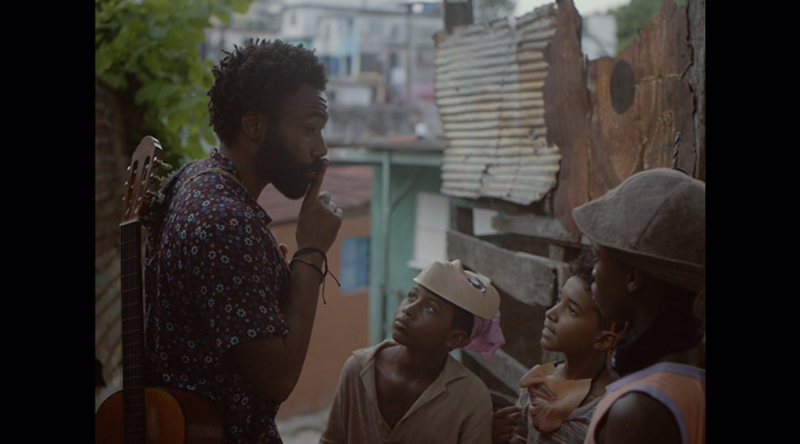 The post REVIEW: Donald Glover goes independent with ‘Guava Island’ appeared first on Daily Trojan. The exhibition will run at The Broad through the beginning of September. 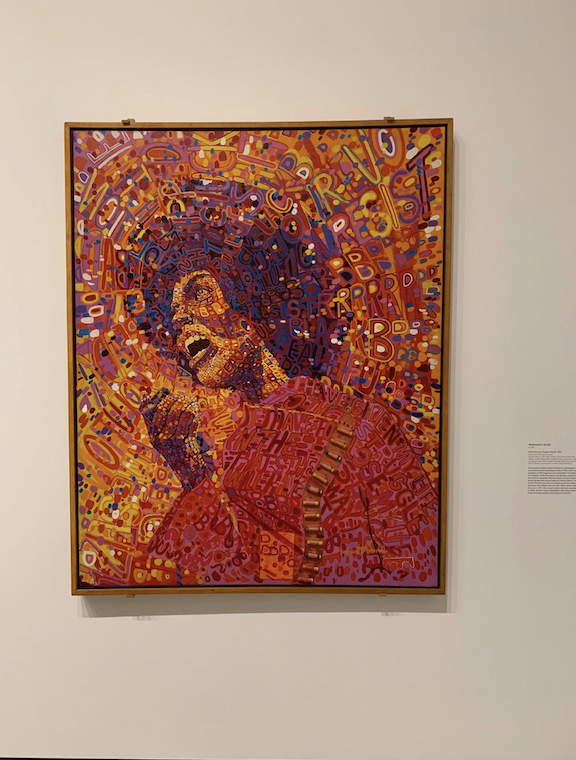 The post ‘Soul of a Nation’ honors the work of black artists appeared first on Daily Trojan. Sexual assault on college campuses is an epidemic and remains a pervasive problem that affects a massive cross-section of our student body. 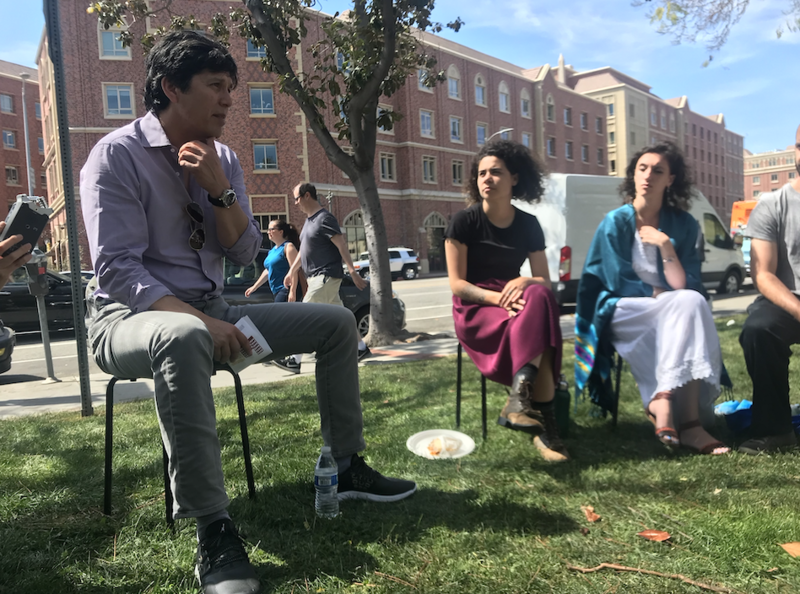 The post Letter to the Editor: Tackling sexual assault starts with understanding campus climate appeared first on Daily Trojan. L.A. should invest in developing existing rooftops in tandem to become more sustainable, efficient and welcoming to residents. 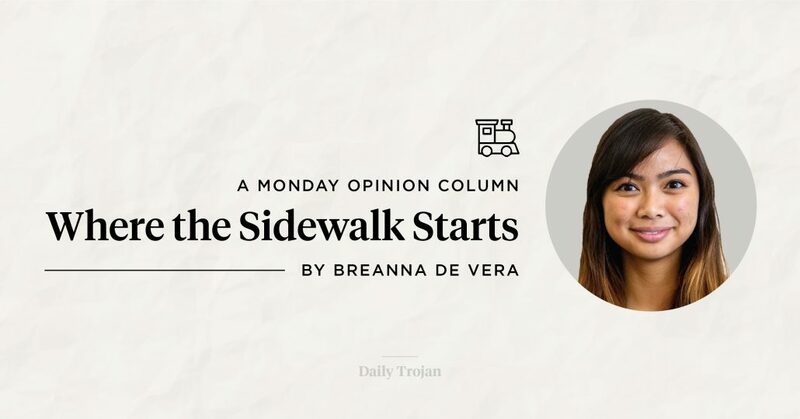 The post Where the Sidewalk Starts: Los Angeles should better utilize its open rooftop spaces appeared first on Daily Trojan. 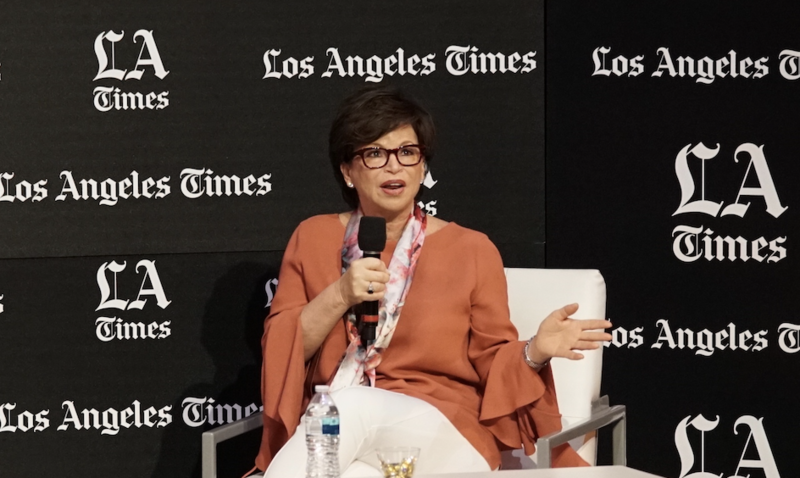 Valerie Jarrett spoke about her experiences as a lawyer at the Festival of Books. The post Former Obama advisor discusses memoir, career appeared first on Daily Trojan. 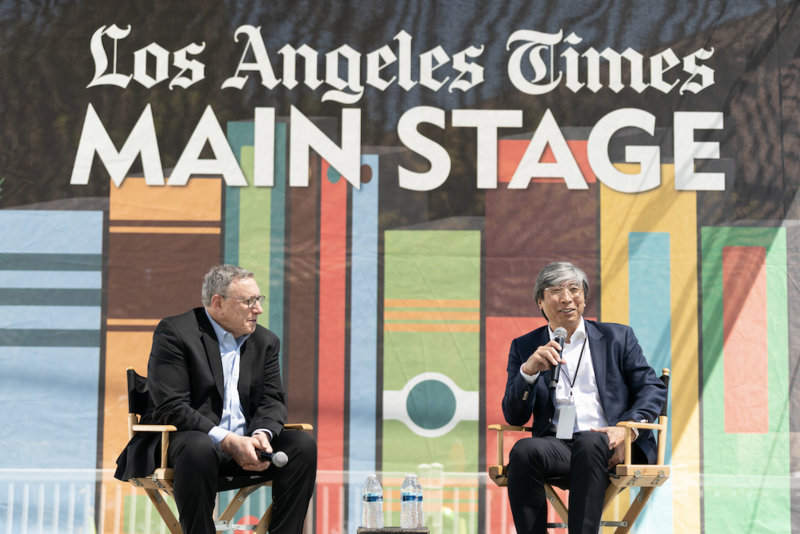 Founder Patrick Soon-Shiong spoke about his decision to buy the paper last June. 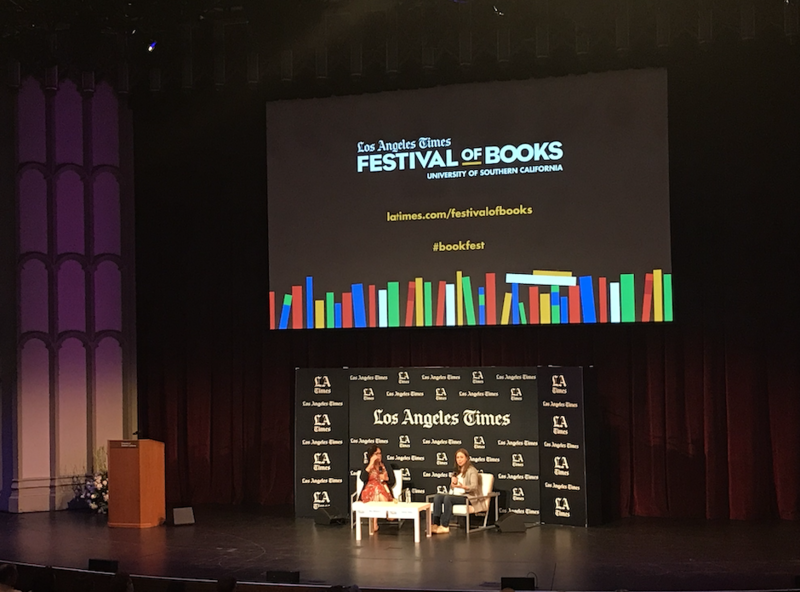 The post LA Times hold conversation between founder and executive editor at Festival of Books appeared first on Daily Trojan. “Don’t Let Them Disappear” teaches children to protect endangered species. The post Chelsea Clinton discusses her newest children’s book appeared first on Daily Trojan. The organization’s demands include workers’ rights and affordable housing. The post USC Forward holds demonstration for accountability appeared first on Daily Trojan.